How's your Chinese New Year spend? 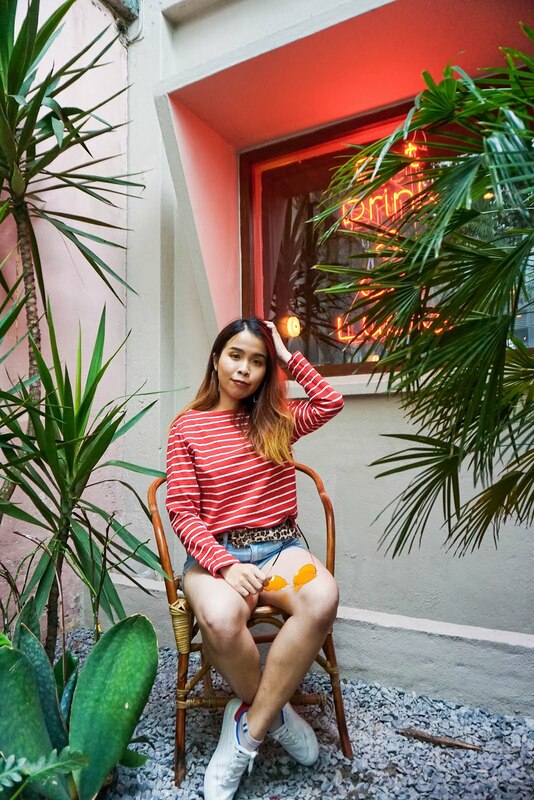 In Hometown or just based in Kuala Lumpur? I guess KL or PJ town will be quite empty and less busier than before. The jam on our way home to kampung is not easy and way super jam during all the festive season. Although at first we heard about the weather will be cooling during this festive season but to be truth there is no such things!! The weather still as hot as usual, sometimes it just rains during evening time lol. 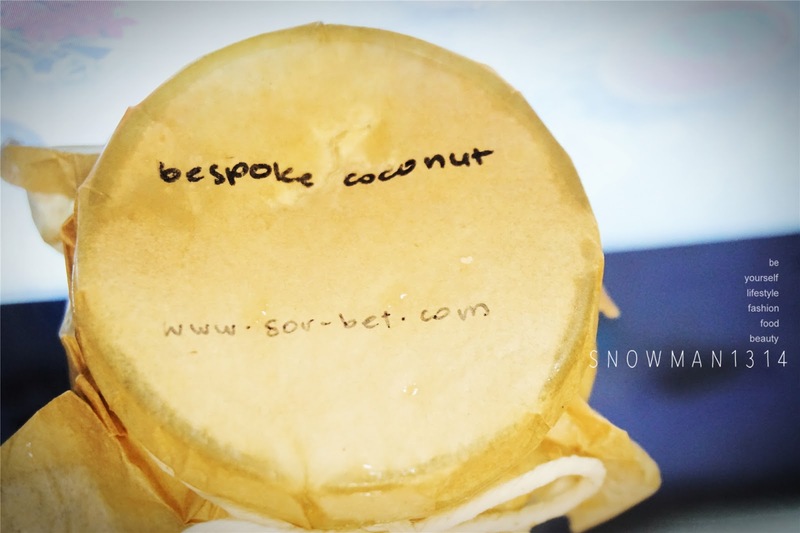 Not worry as 'Sor-bet\ now is available in Kuala Lumpur as they first started at Penang. 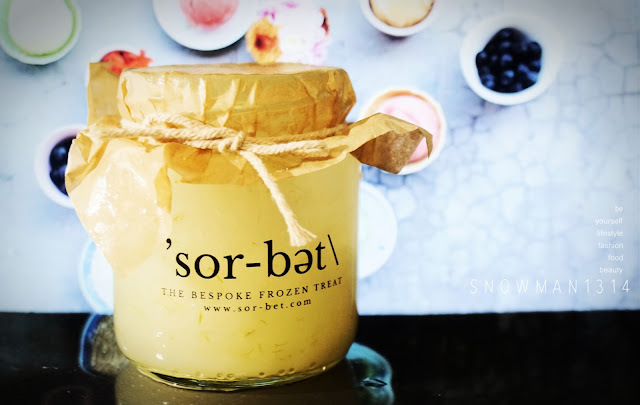 Sorbet is a frozen dessert made from sweetened water with flavoring such as fruit juice or fruit puree. 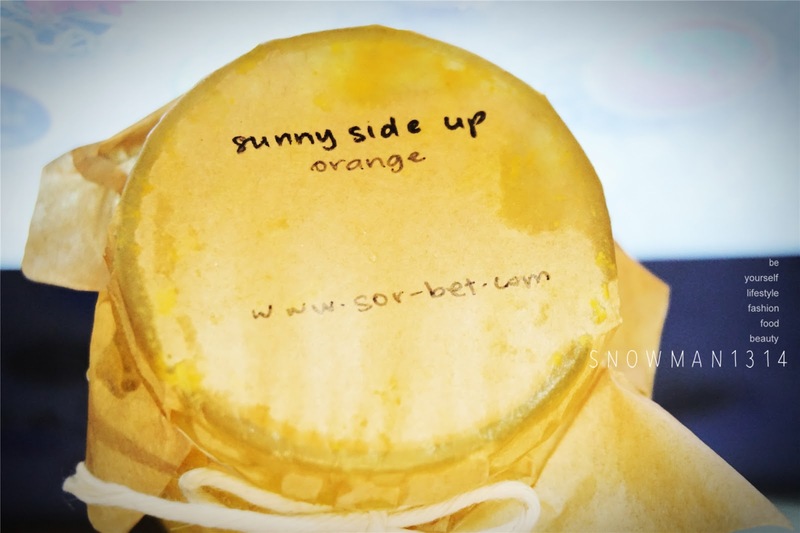 'Sor-bet\ uses only the finest ingredient from the fruits to create this frozen treat. The bottle of the frozen ice cream is really full and enough for 1-2 serving. Since 'Sor-bet\ flavoring is from fruits therefore there are many Children and even Elderly love the sweetness and freshness of this frozen treat. 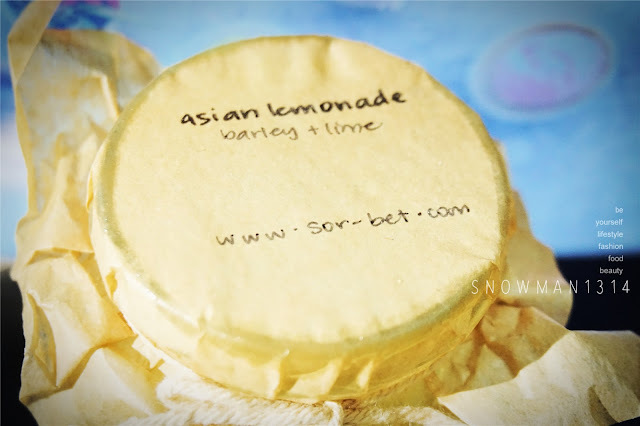 'Sor-bet\ comes in 2 main flavor and many fruits flavor. 'Sor-bet\ comes in 2 main flavor. Where is it handcrafted with the freshest fruits and ingredients. Preservative Free, Low Fat and Low Calorie. Quench is the perfect frozen treat for the whole family. For Indulge, it is handcrafted with alcohol and the freshest ingredients. Preservative Free, Low Fat and Low Calorie also. But is the perfect grown up frozen treat. We got total of 4 flavor of Quench flavour of 'Sor-bet\. Every packaging on top each was handwritten by the lady boss of 'Sor-bet\. You can still taste and munch the tidbits of the santan when you noms this Coconut flavor. The flavor was not too sweet and give a really nice smell of coconut. 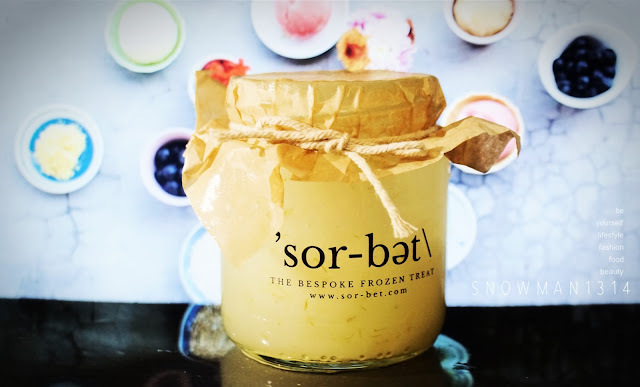 Since Coconut is the best fruits to help us from cooling down our body heat, therefore coconut is a must flavor for sorbet. The flavor of the orange is quite strong. Where some of girls not really like it, but if you are up to orange sweet and sour taste, this might suit for your liking. Orange give a fresh and wake up taste for your taste bud. 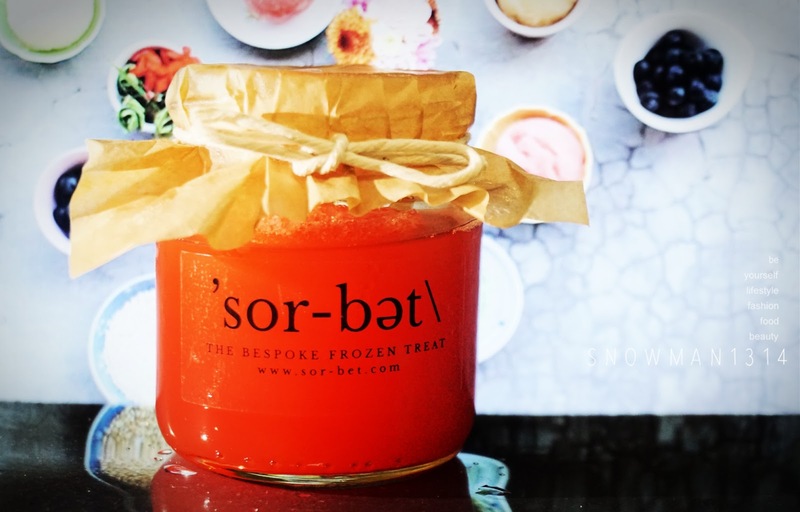 Where as watermelon give more smooth and sweet taste as sorbets. It was a flavor that are suits everyone liking. 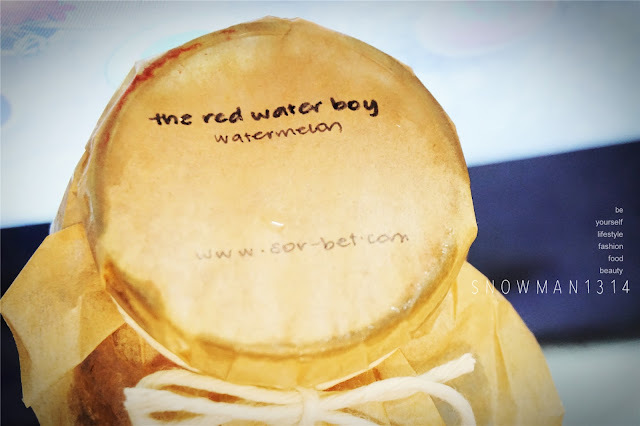 Not too sweet but still remain the sweetness and freshness of the watermelon. Even my boyfriend love this and can finish this watermelon sorbet very quickly. This was one of all the girls favorite. The flavor was mix perfectly with barley and lime. Not too strong or too sweet either, instead it gives a super refreshing and cooling sensation after you have tried this. This has been 'Sor-bet\ best selling flavor too. You still can taste the barley and barley has the function to make your body heat cools away too. With the lime in it, it has the refreshing sourness to keep your body stay hydrates as well. 'Sor-bet\ is a home-grown company offering bespoke frozen treats to cater to your every whim and fancy. 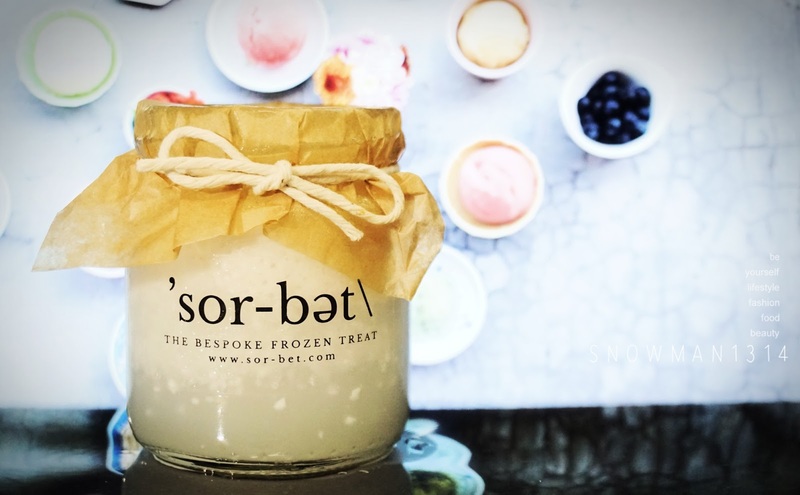 'Sor-bet\ specialize in creating hand crafted sorbets that will tantalize your taste buds while remaining healthy indulgences at the same time. 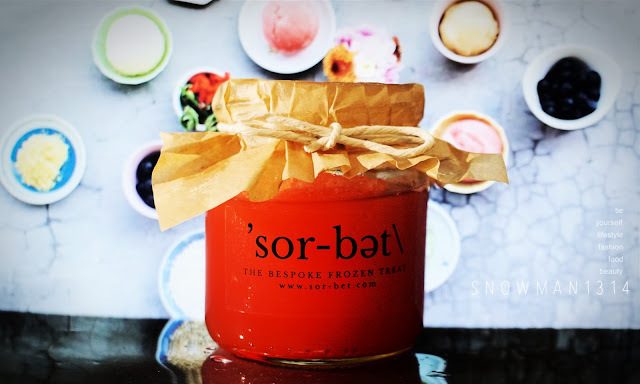 Traditionally, sorbets have been served as palate cleansers between meal courses, often at high-end, fancy restaurants. 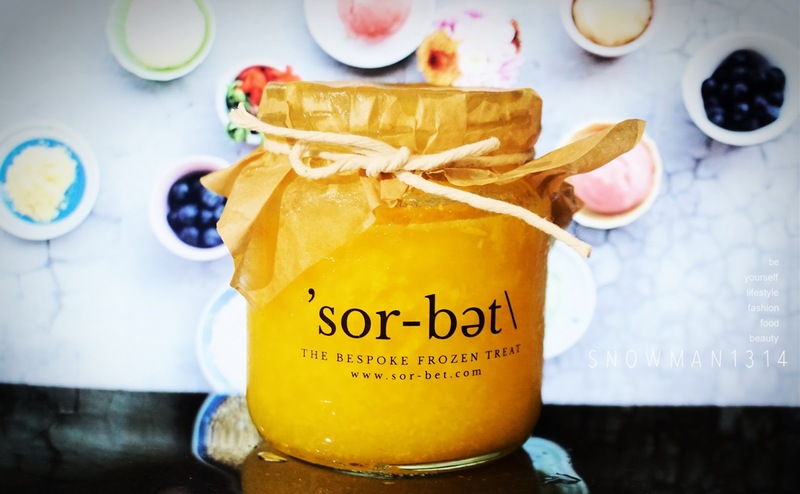 This has largely limited the availability of sorbet in our market. But 'Sor-bet\ believe that there aren't any reasons why sorbets should not be made available as general desserts as well - more so with the typically hot Malaysians weather! 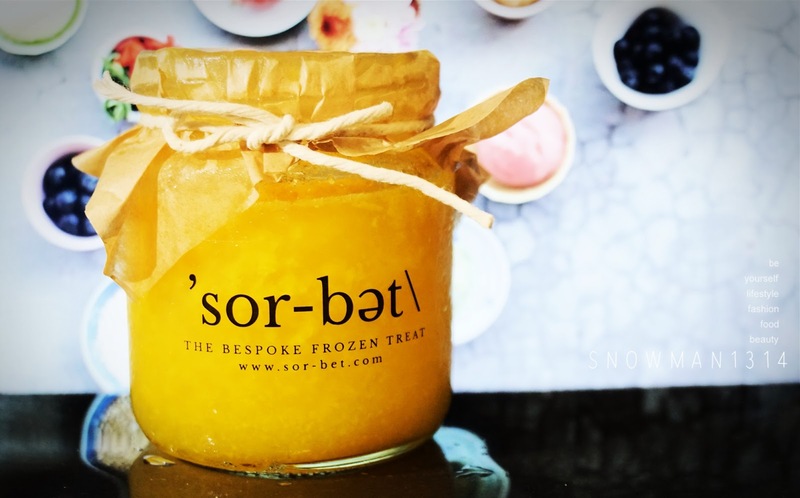 Now sorbets are also great alternatives to ice cream with lower fat and calorie content, they are also dairy free which is wonderful news for the lactose intolerant. Finally there are an"ICE CREAM" you will not feel guilty licking up! Another good news to you guys. 'Sor-bet\ is available in Ministry of Coffee, Solaris Mont Kiara and Awesome Canteen in Taman Paramount, Pj. 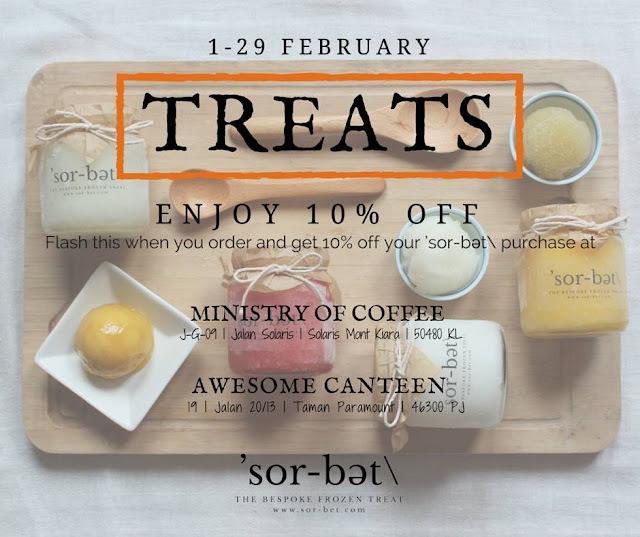 And for the whole month of FEBRUARY 2016, you can enjoy at 10% Discount of their sorbet with any purchase of the menu of the BOTH CAFE. Remember to flash this pic to the waitstaff to enjoy your discount. YEA you are right hehe! I like the barley and lime too, its cooling and at the same time has the refreshing kick. I love the jar packaging. It look super premium too. Gosh! the flavour sounds inviting during hot season. OMG this looks so good. Just had lunch and now thinking of getting a sorbet dessert. 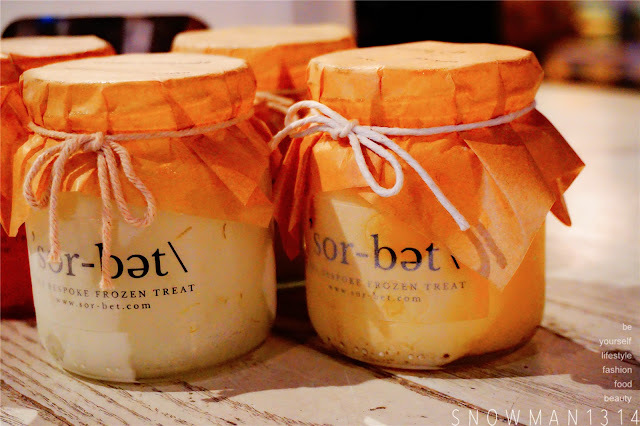 Their sorbet is really good! I especially like the Lime & barley flavour, refreshing with slight sourly taste. You are such a FOODIE hahah always eating hahaha KL is always quiet during the chinese new year I guess.. The products look very refreshing and the flavors seems to be delicious! Packaging is also different than the usual. The packaging looks so cute and inviting too. Hehe go and get it one! So much goodies in such a wide range of flavours. I am drooling already. 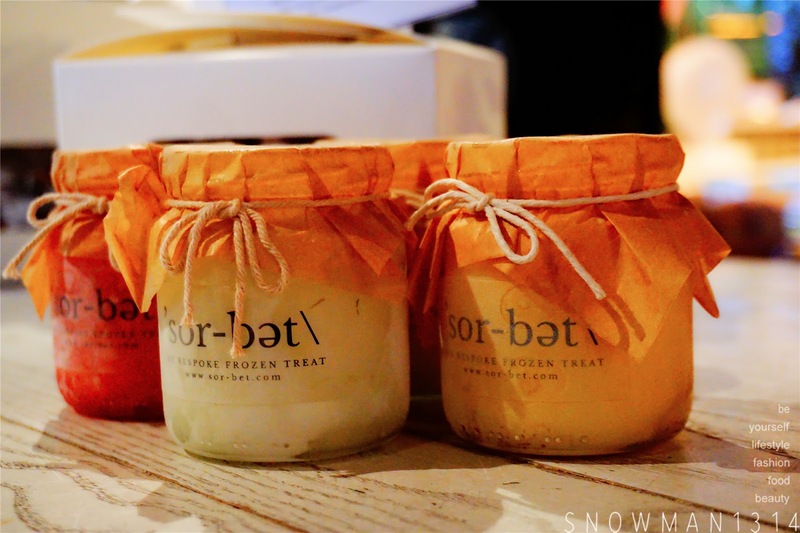 I wonder when I will have the chance to try these sorbet. Go to the selected cafes and get the discount too for the Sorbets! Oo YUMS! 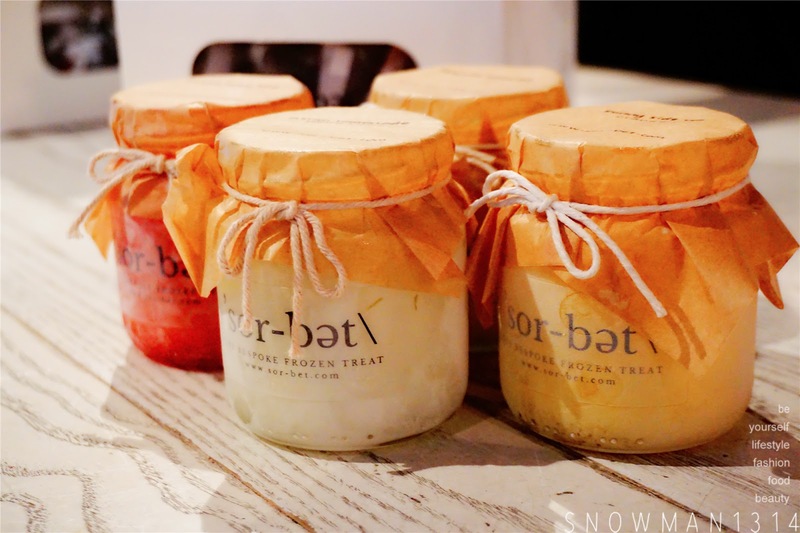 THe Sorbet sure look refreshing! 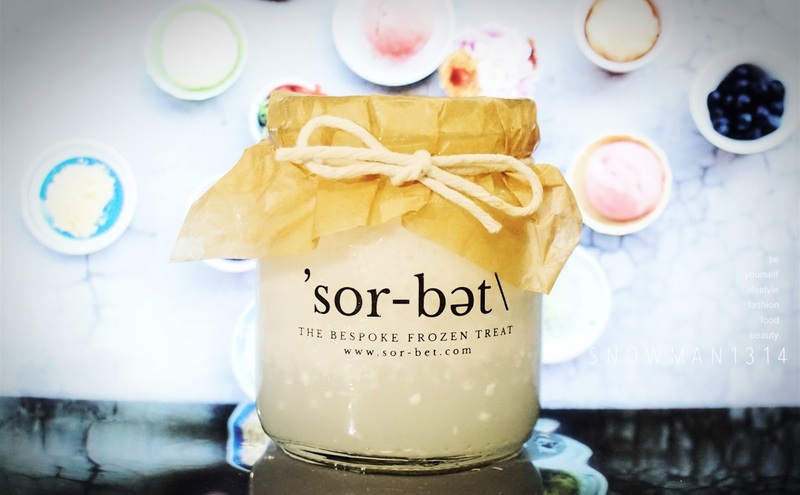 I love the sorbet and I have tried it myself. Yummilicious gorgeous and packaging looks awesome. 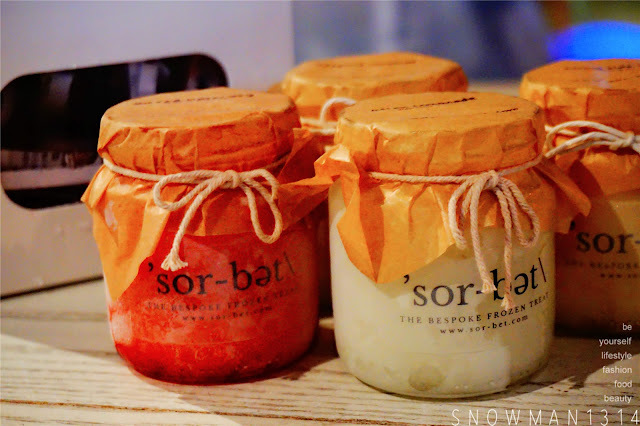 These sorbets looking very refreshing. Yummy healthy ice cream to enjoy with family while watching tv together! Gonna check it out a sour weather currently so so hot! wow! nice sorbet range. wonder if they'll come up with a Durian flavor. That'll be awesome! I like to eat sorbet ice cream. Wanna check out this range soon, my sis also like to eat.